This is for my friends and family who don’t mind a bit of religious reflection. The other night, I was feeling a bit discouraged. 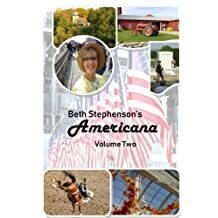 I was so happy to receive the first copies of my new book, “Beth Stephenson’s Americana” in the mail, (the first non-fiction I’ve ever published in book form), but before long a sense of discouragement began to set in. I started thinking about how hard it is to get people to know about a new release without spending lots of money and how much I DON’T enjoy selling anything. 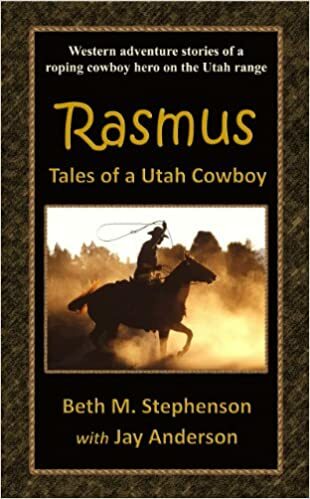 Then I started ruminating on the fact that I’ve been contacting a dozen newspaper editors and spoken to switchboard operators and answering machines, but rarely a live person. Just as my pity party was really getting underway, I felt corrected by the Spirit. 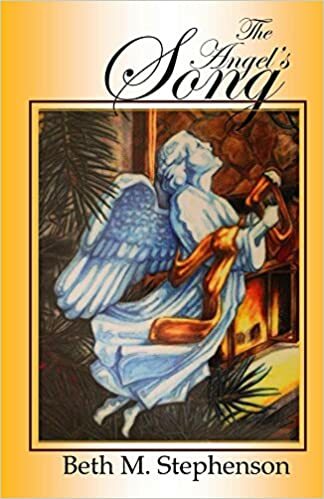 I was reminded that there have been multiple miracles that have occurred in my writing career, and many times that I have felt guided. When I act on that guidance, more miracles have happened. I believe that Americana fills an important purpose, promoting the good and encouraging kindness and good citizenship in our nation. I feel confident that the Lord inspired the concept of the column in the first place and now sustains me with ideas and the ability to write well. Because I know my purpose is to do good, I am not ashamed to ask for help. So prayed to have faith and to move forward and to recognize and respond to the Holy Ghost. I felt comforted and restored. The next day, I contacted several of the editors again that I’ve been pestering about Americana. I was flying high by then. While I was sending her the samples, another editor sent an email asking for samples. Today, I got a nice long email from an editor at a middle-sized paper saying that one way or another, they will use it! Just to top it off, the coordinator for an upcoming press trip to Long Beach CA, asked me if I wanted to stay on the Queen Mary while in Long Beach. 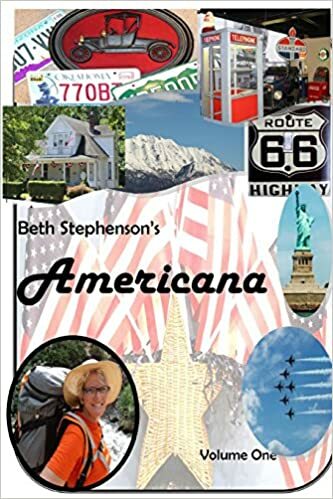 I had told her that I wanted to write stories about Whale watching, Catalina Island and the Queen Mary for Americana, but I didn’t expect that! If I hadn’t made any attempt to contact editors because I was too discouraged, I would have given up just on the brink of success. Satan doesn’t want us to succeed in the good things we’re doing and discouragement is his most powerful tool. I’ll keep ya’ll posted as to what happens with the self-syndicating. 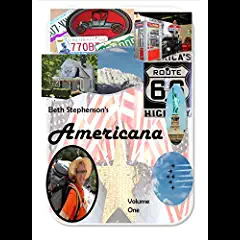 Even the positive feedback from editors that have seen Americana bolsters my confidence and gives me encouragement to keep going and growing the audience. Maybe I’m just now old enough to understand Kelsi’s natural reveling. What an inspiration you are, Beth. So blessed to know you!! YIPPEE!!! My BOOK IS HERE!! !